Echo Dot and Google Home Mini both are smart speakers. Echo dot and Google both have the almost same feature. I found very few differences between them. Their price is almost similar. Price of Google home mini is 49$ and Amazon echo dot price is 50$. Now many think who is best. Every people wants to buy a good product. If I talk about this then both devices have some extra feature. 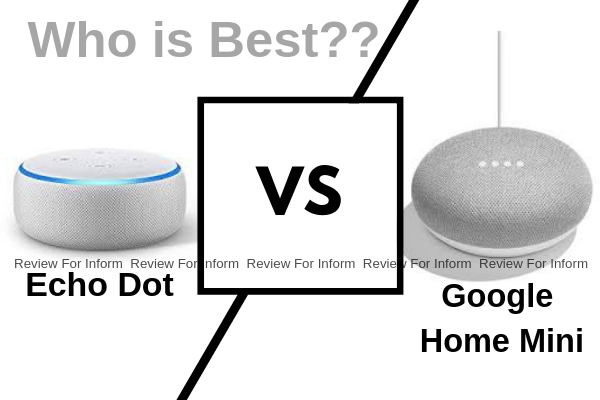 Echo dot vs google home mini - who is best? Now I talk about those two devices and told you who is best. If we think that echo dot and google home mini is similar. Then its almost true. But they both have some differences and we should know about it. The Echo 3rd gen has a 1.6” speaker and if you want you can connect the echo dot to a larger speaker. You can also improve the sound on the Google home mini by connecting a more powerful speaker through Google home app. 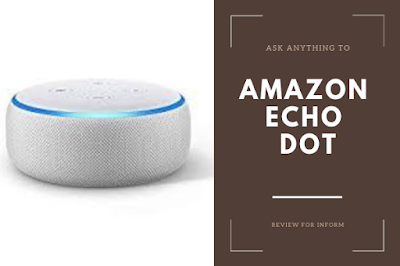 With an array of seven far-field microphones, advanced Bluetooth audio support, and a 3.5mm audio jack, the Echo Dot is a low-cost Alexa controller. 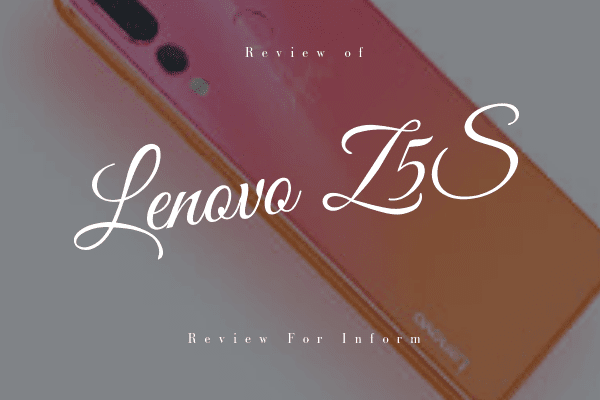 The 3rd generation of the device has greatly improved audio and sound quality over the previous Echo models. In contrast, the Google Home Mini only has two far-field microphones for voice detection, but it does have a 1.57-inch driver. There’s Bluetooth support, but the device lacks an audio port. 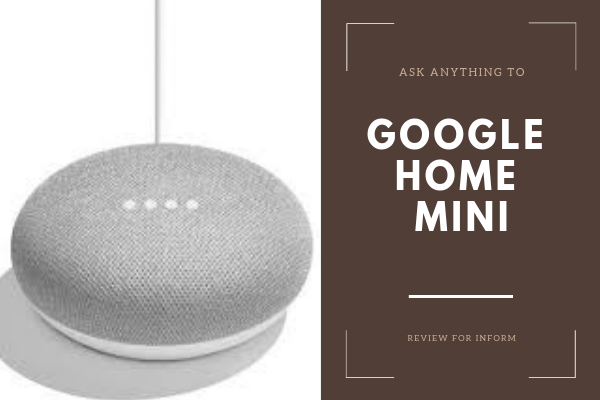 Integrated Chromecast and Chromecast Audio streaming and enhanced audio format support demonstrate Google’s belief that Home Mini can serve as a competent, if compact, standalone speaker – alongside other duties. Still, it doesn’t hold a candle to the sound upgrade made to the newest Echo Dot. So, in that case, the winner is Amazon Echo Dot. You can buy Amazon echo dot from here. When it comes to aesthetics, Amazon and Google have taken slightly different approaches. The Echo Dot very much resembles what you want to happen if someone stomped on a regular Amazon Echo The new and improved puck-shaped device is now an attractive fabric cover and is larger than the old Dot. 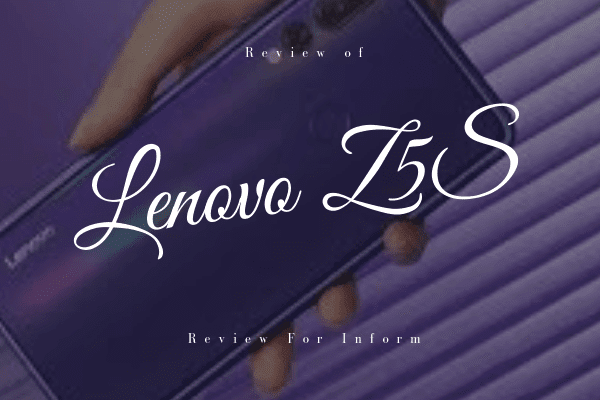 It has a build quality that's far more refined than you expected to a $ 50 device, and the compact size is unobtrusive in the home. Now if we talk about the looks of both device then, in my opinion, Google home mini is best. Google Home Mini has a better design than the Amazon Echo Dot. When it comes to the general question then both of device give you much information. But Google gives you advanced information which I like very much. In that case, I think google home mini is best. So this time the winner is Google Home Mini. If you want to buy google home mini then simply click here. If talk about connectivity then both products trying to increase their connectivity. Amazon’s Echo Dot has been around much longer than Google Home Mini, so that’s given Amazon time to build out a relatively strong ecosystem. From calling features to routines to whisper mode to Blueprints that let you make your own Alexa skills, Alexa seems to learn new stuff almost every day. This is a very good feature provided by Amazon. In that Google is not so upgraded. But both of them trying hard to increase their feature. Both devices can connect to and control a swathe of smart home stalwarts like the Nest Learning Thermostat, Philips Hue lighting, power outlets, smart locks and more. Google is working with partners to build fast hardware manufacturers, but Amazon is still in front of his nose. Before jumping in with Amazon Echo or Google Home, be sure to review the streaming entertainment services you currently use. Amazon very much sees Echo as a gateway to service subscriptions and heavily promotes Amazon Music over other options, although you will find support for other services like Spotify Premium, TuneIn Radio, and Sirius XM. Apple Music or Google Play Music, Not so much. In Google Home Mini, which has no problem helping you access music from online radio sources or Spotify’s free and premium services but doesn’t expect support for Apple Music or Amazon Music any time soon. So, in that case, the winner is Amazon Echo Dot. Echo dot wins two tests and Google home mini win in one test. 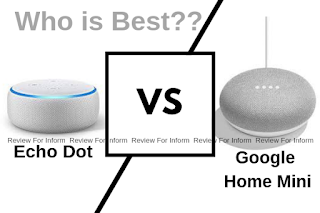 So Amazon Echo vs Google Home Mini winner is Amazon Echo Dot. If you want to buy it then click here. I hope you liked that post. All the information is collected from social media and e-commerce website. If there is a mistake I am sorry about that. I will try to avoid that mistake in the future. If you like this post then don't forget to share this post with your friends and support me to get more post. Thanks for watching.